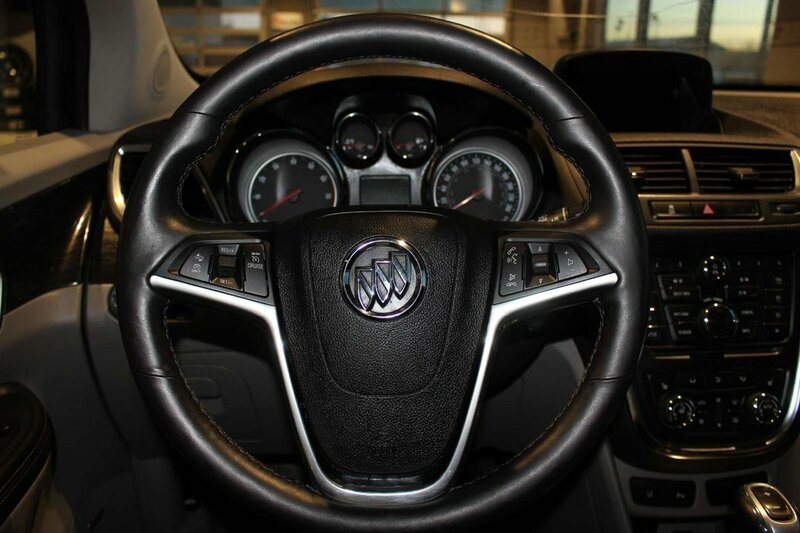 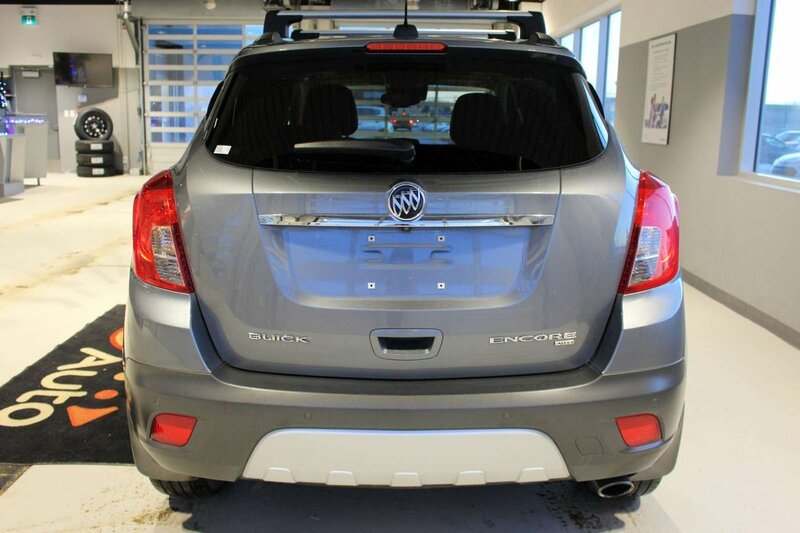 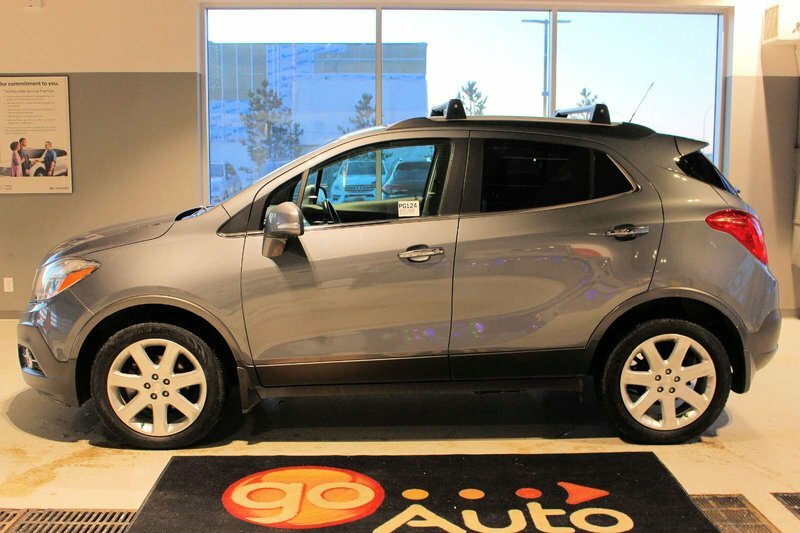 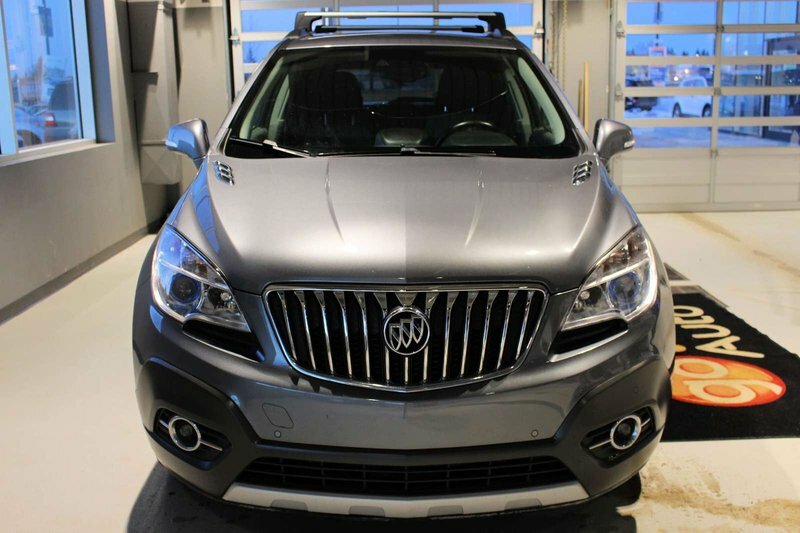 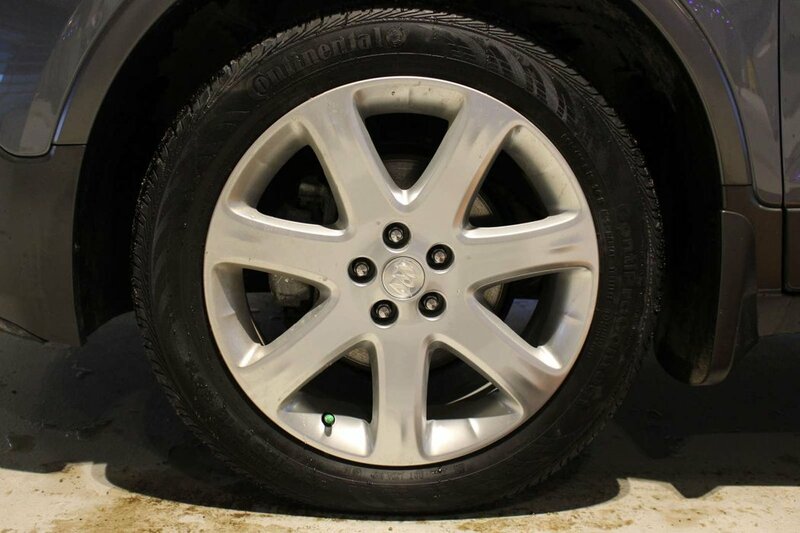 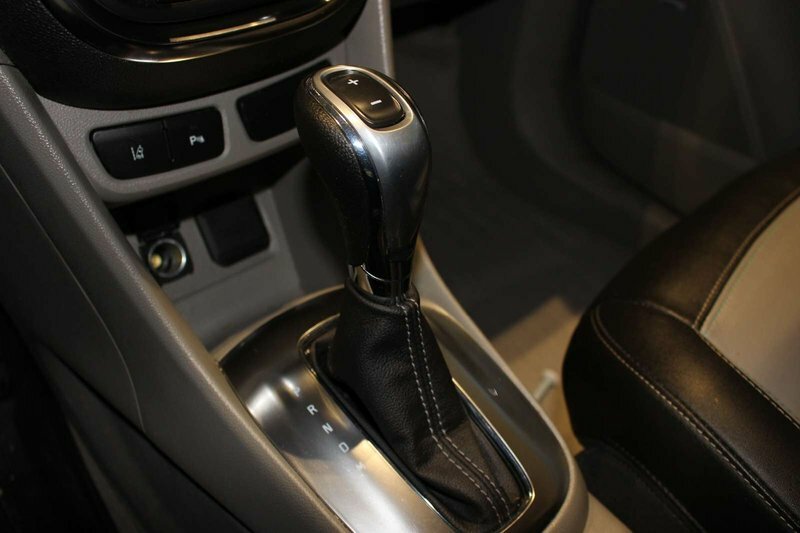 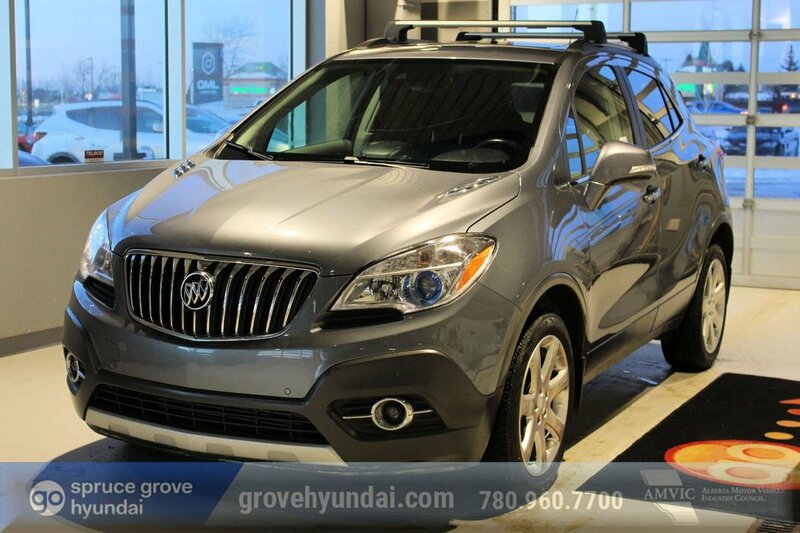 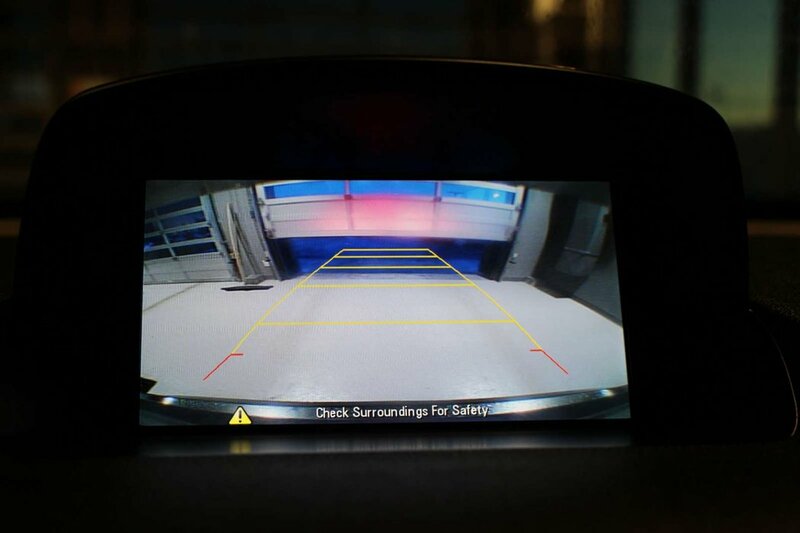 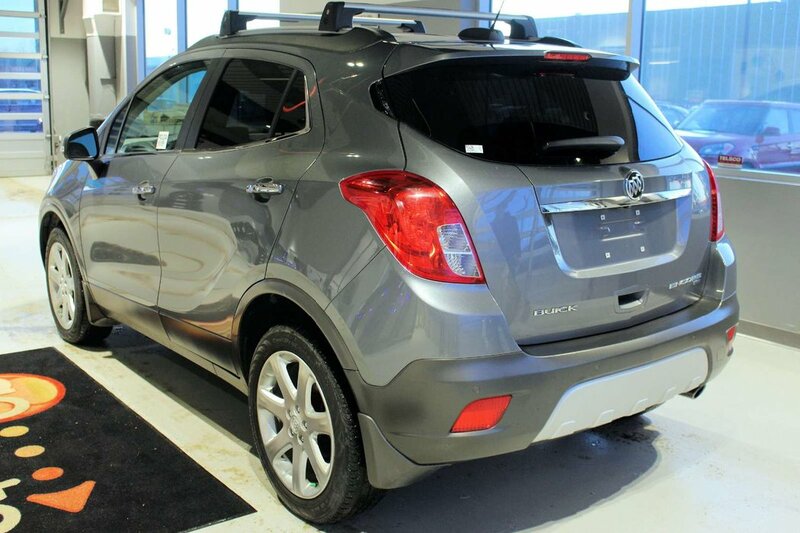 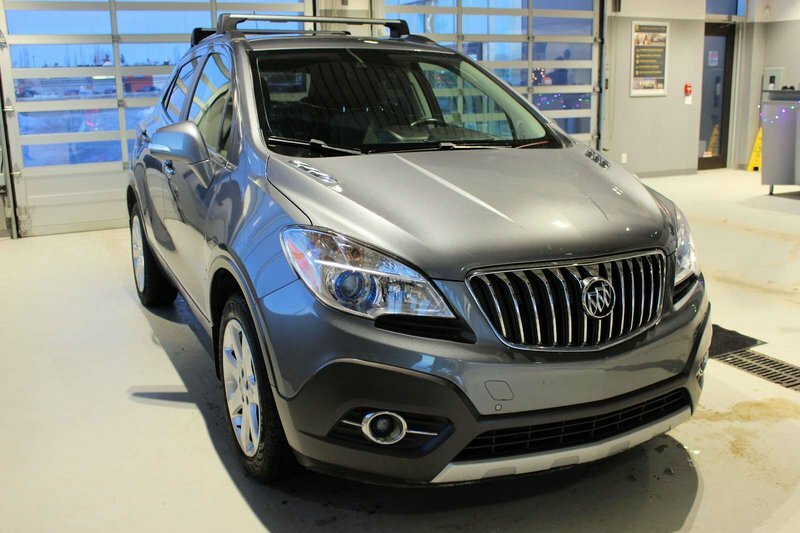 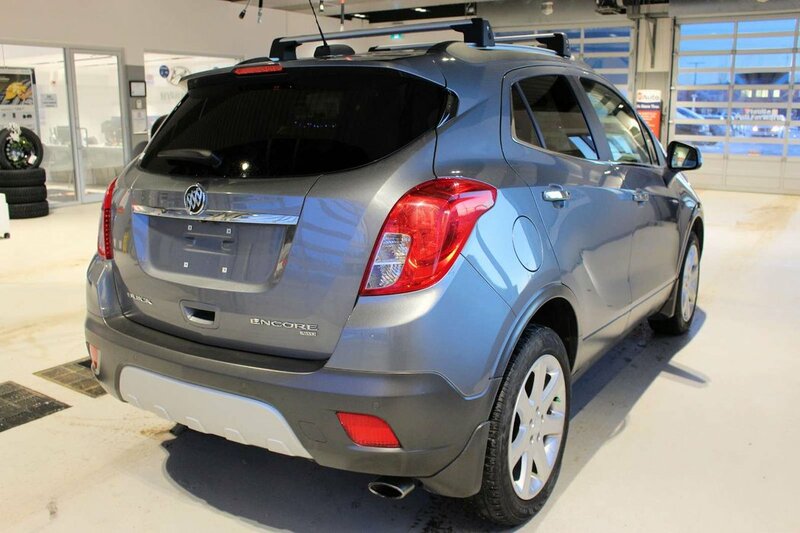 Presented in beautiful Satin Steel Gray Metallic, our 2015 Buick Encore Premium AWD boasts a versatile interior, nimble handling and innovative technology! 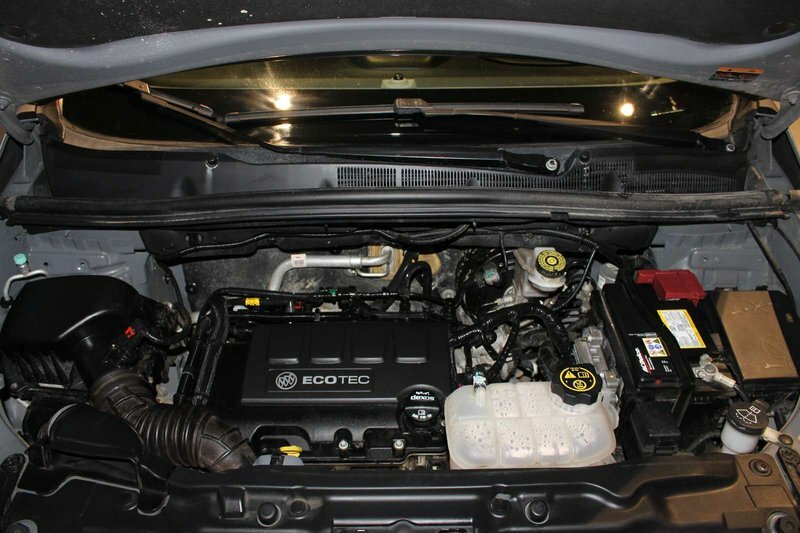 Motivated by a Turbo Charged 1.4 Litre Ecotec 4 Cylinder that generates 138hp while paired with a smooth-shifting 6 Speed Automatic transmission. 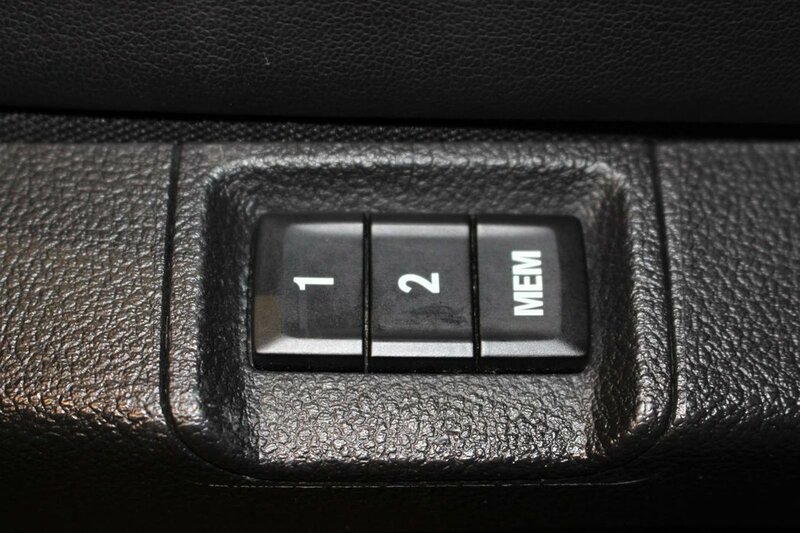 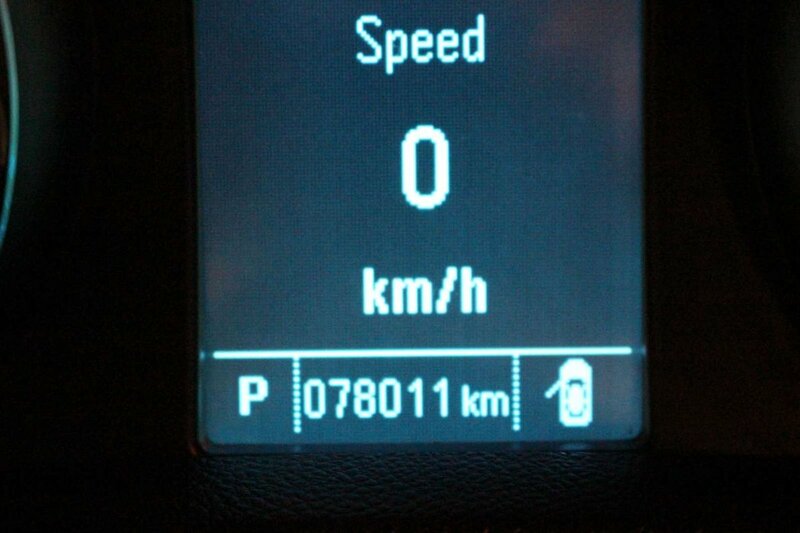 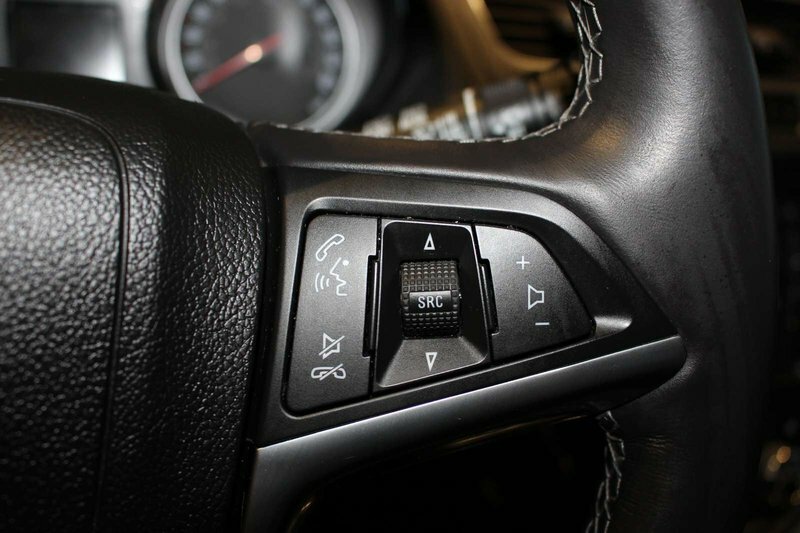 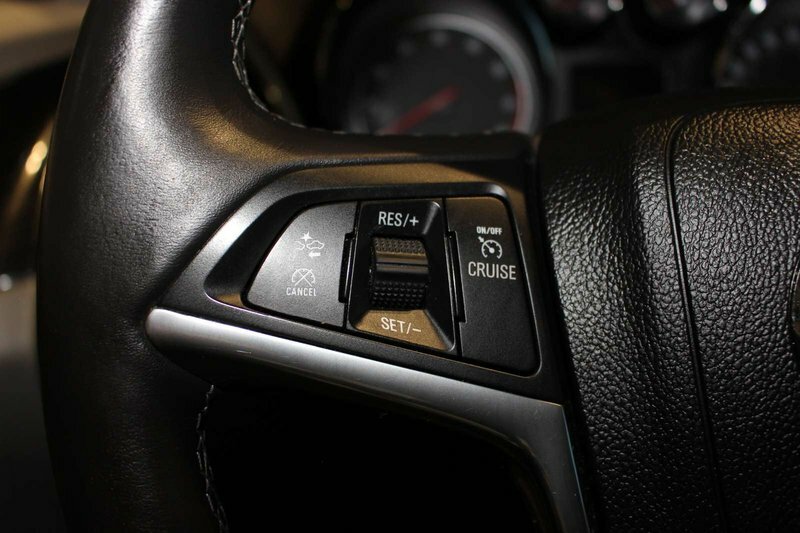 This exquisite All Wheel Drive machine rewards you with a composed, confident ride and near 7.8 L/100km on the highway. 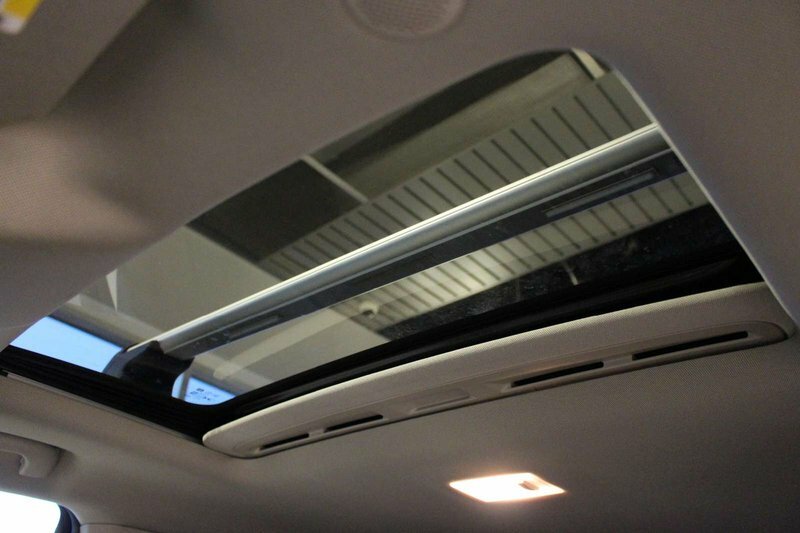 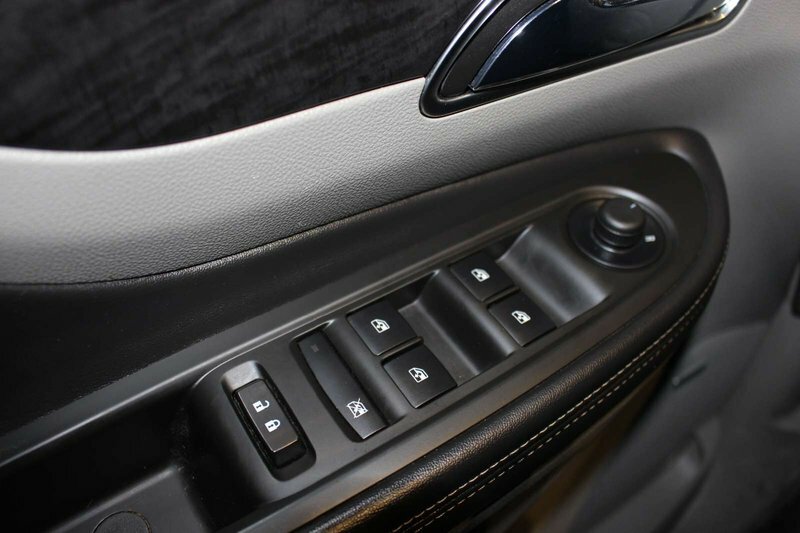 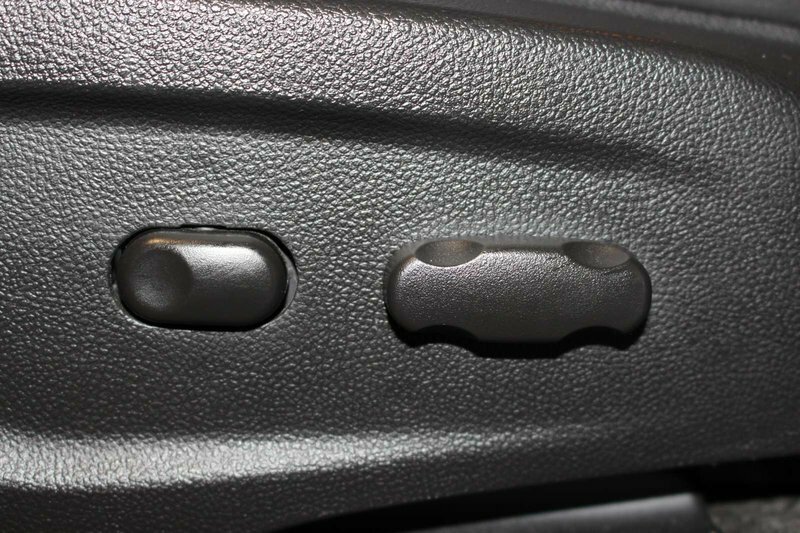 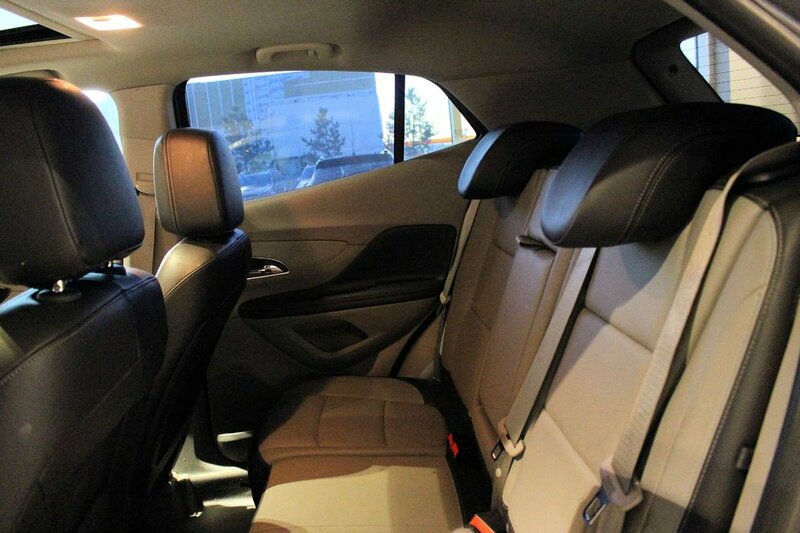 Inside our Encore Premium are detailed designs and indulgent comforts as noted in our pictures. 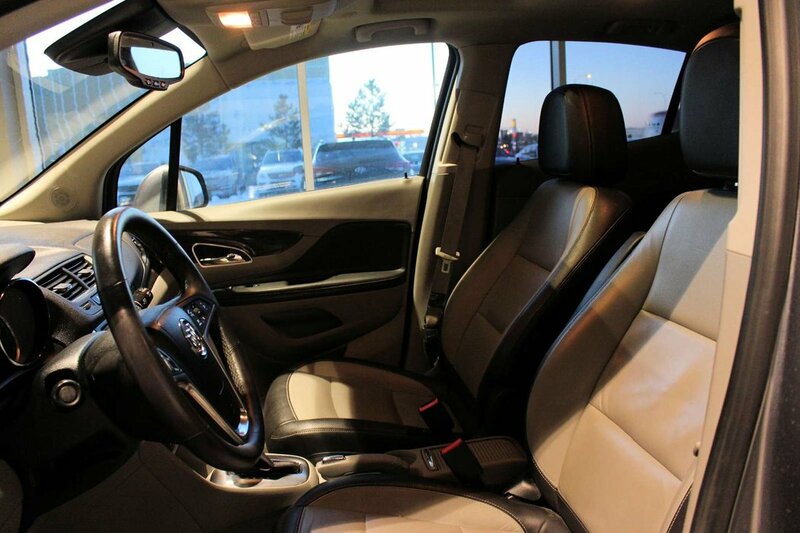 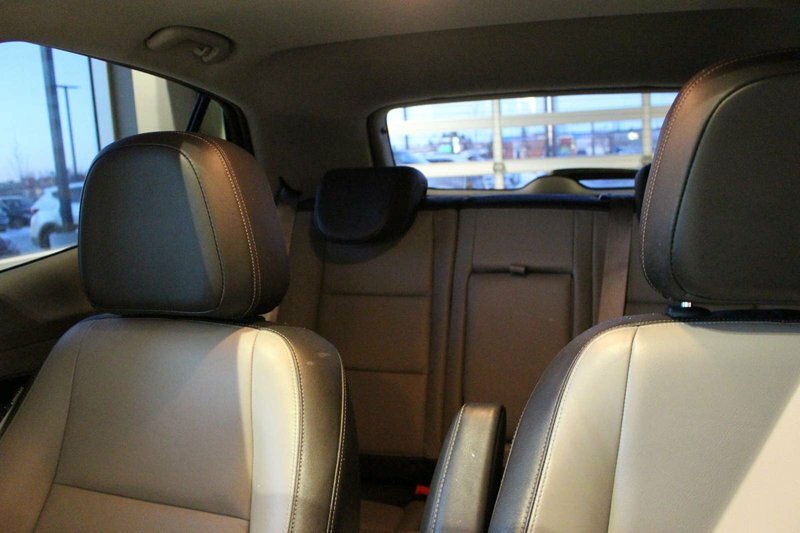 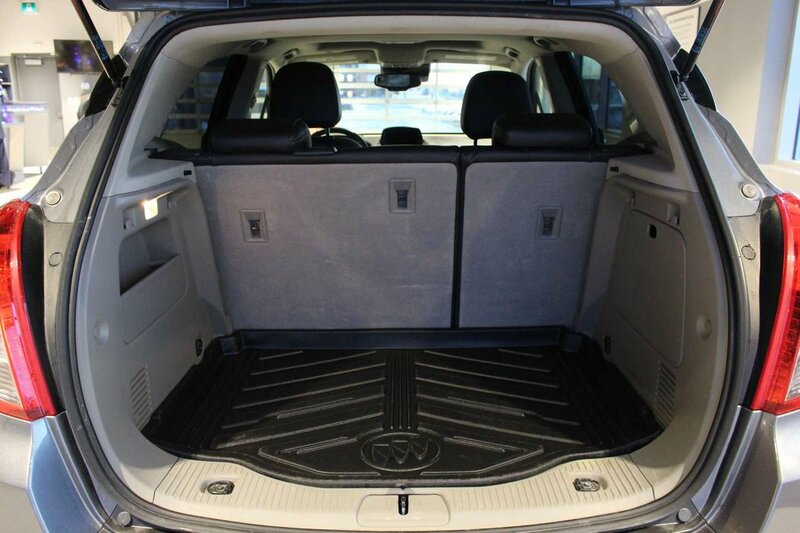 Dual-zone automatic climate control, full power accessories, a sunroof, a rear view camera, a leather-wrapped steering wheel and heated leather seats make every ride feel first-class; while split-folding rear seats and a fold-flat front passenger seat add to the flexibility. 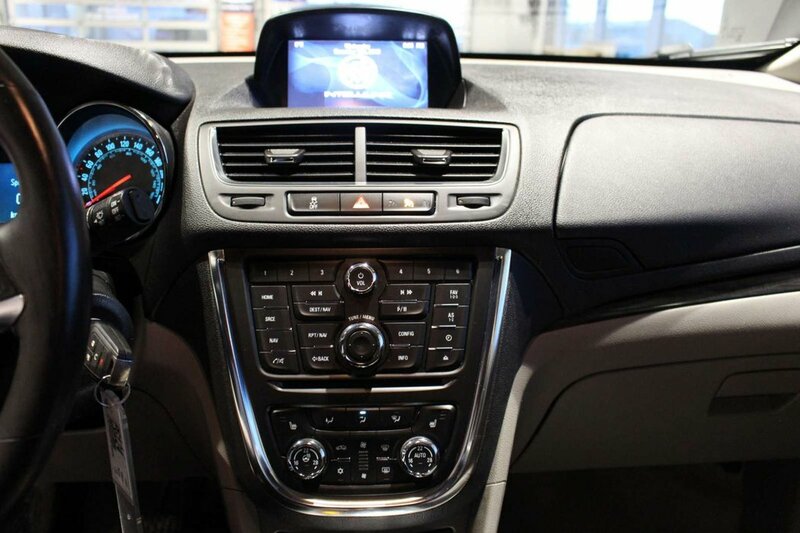 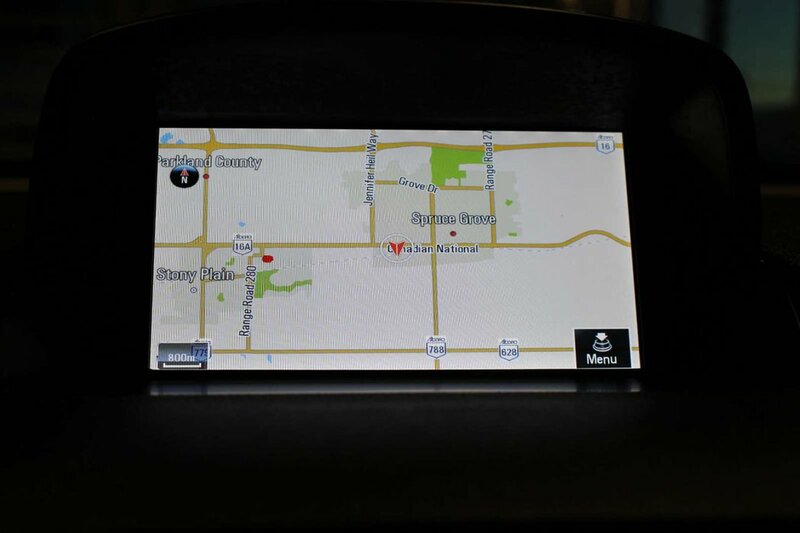 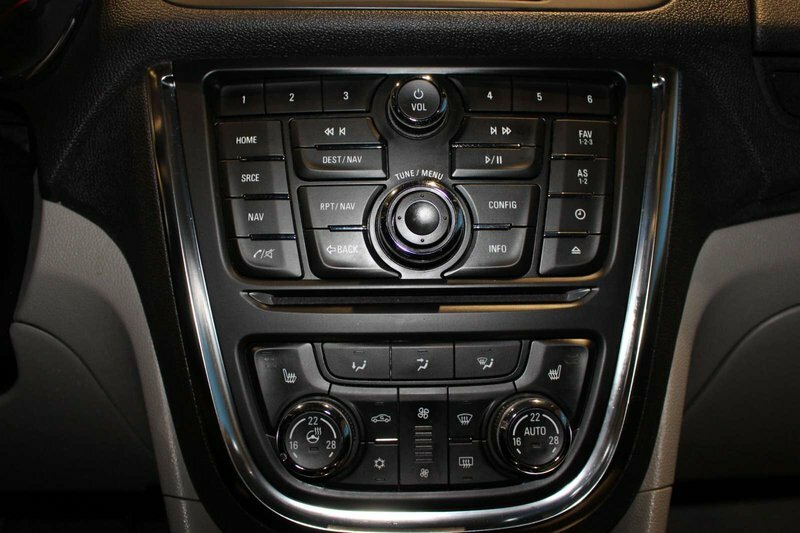 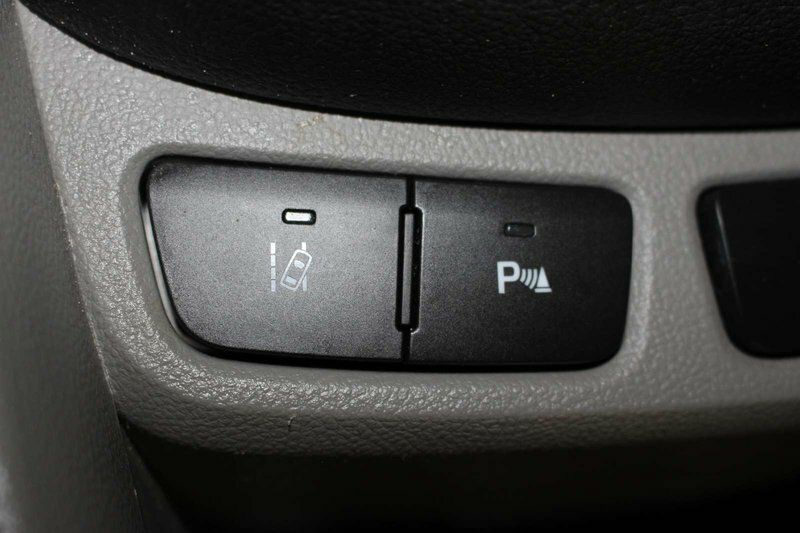 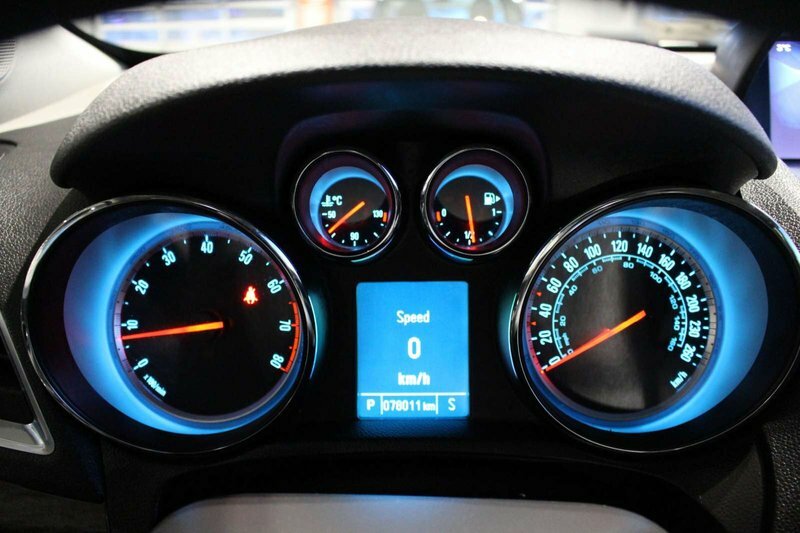 IntelliLink interface with a touchscreen, OnStar telematics, navigation, and a premium sound system with available satellite radio/iPod interface allow you to stay connected and listen to whatever music suits your mood.